Phil Henderson Insurance has been offering individuals throughout Opelika, AL, Lanett, AL, and LaGrange, GA, with home and auto insurance for over 25 years. With payments starting as low as $29 a month, we will help you receive all of the coverage needed to protect you and your family. Regardless of a good or bad driving record, our insurance agents will help you choose an affordable insurance plan that will meet your every need. Our friendly and professional staff is here to answer any questions you have about our company or your insurance options. 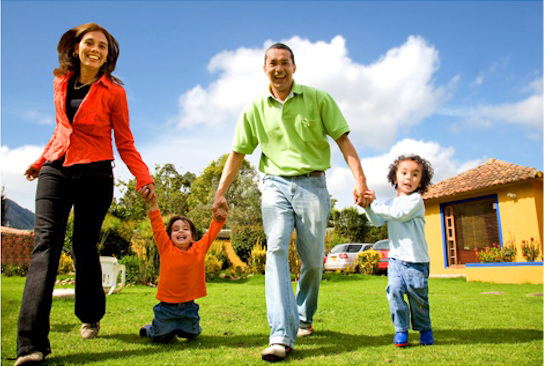 For all your home and auto insurance needs, we will provide you with service you can trust at prices you can afford. Call Phil Henderson Insurance today at 334-821-6001 to receive a quote. If you have any other questions or comments, please contact us at [email protected].